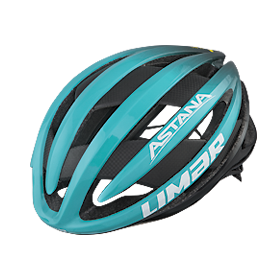 A coalition of state-owned companies founded the Astana team in 2006, aiming at promoting the image of Kazakhstan and its capital Astana all around the world and to develop the Kazakh cycling at International level. 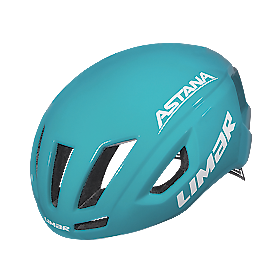 The numerous victories of the team – just to quote some a gold medal at London Olympic games and 8 final victories at Grand Tours–together with outstanding team leaders along these years, like Vinokourov, Contador, Nibali and Aru, -have made Astana reach the podium of the premium teams, that won the most in the World Tour scenario. 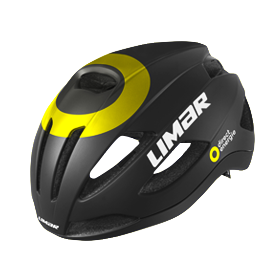 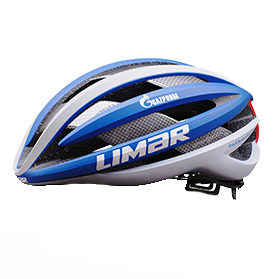 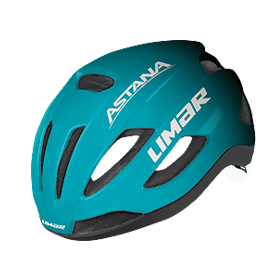 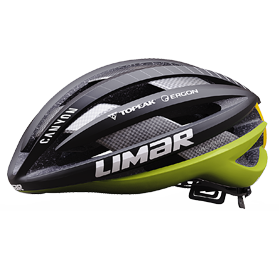 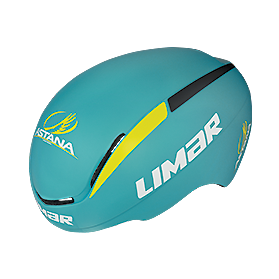 Limar has been the sponsor and the official helmets supplier for WTT Astana since 2017. 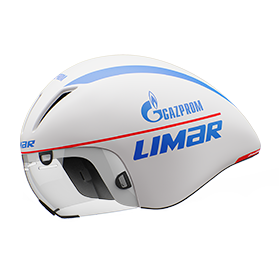 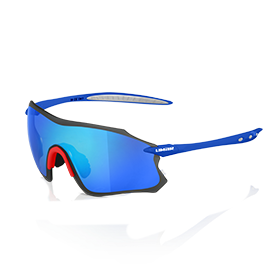 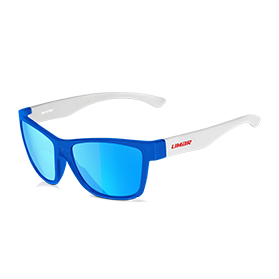 Gazprom-RusVelo is a Russian professional continental cycling team. 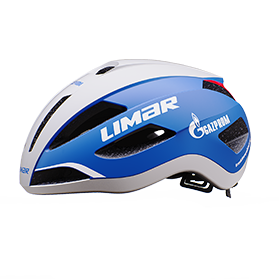 Active in pro cycling since 2009, the team is based in Lugano and is sponsored by the Gazprom gas company and the Colnago bicycle company. 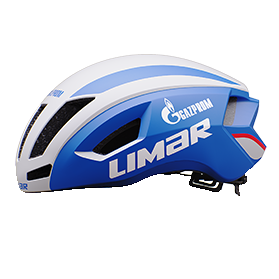 In 2016 Gazprom-RusVelo Team was invited for the first time in a Grand Tour: the Giro d’Italia. 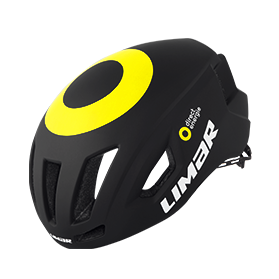 Thomas Voeckler and Sylvain Chavanel are just two of the riders that have contributed to make Direct Energie team shine. 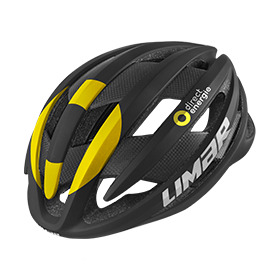 Even more impressive than the several victories of the team is their ability of creating great excitement amongst their fans and transmitting incredible emotions to the bicycle lovers thanks to their riders’ epic deeds. 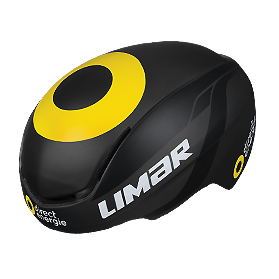 Limar has been sponsor of Direct Energie team from 2016 to 2018. 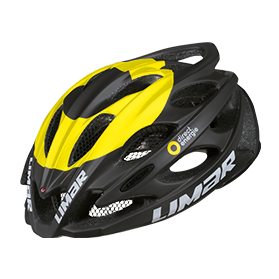 Since 2005 Topeak-Ergon Racing Team has been one of the most successful Professional Mountain Bike Teams in the world. 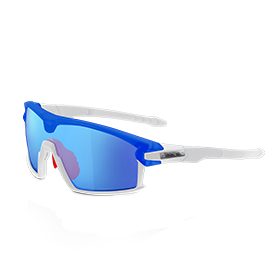 Team highlights include: European Marathon Champion, World Marathon Championship, German National Champion, British National Marathon Champion….and the list goes on. 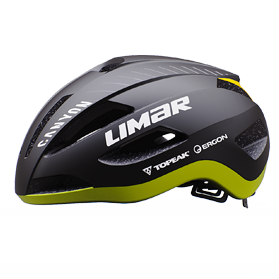 Topeak-Ergon Racing Team continues to make their mark internationally with the US-based 5 rider squad – whether on the podium at an international stage races, a gruelling marathon, a multi-day bike-packing event, or an ultra endurance event, the Team is always targetting the top step of the podium.